Don’t worry…this post is totally safe for work. 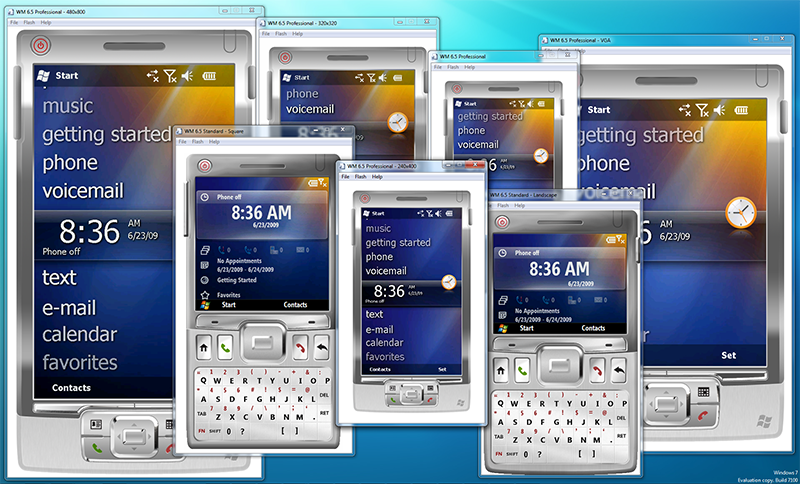 The release of the Windows Mobile 6.5 Developer Tool Kit earlier this month means folks can finally start digging into the latest release of Windows Mobile, long before it actually shows up on any devices. The biggest news for devs is the inclusion of gesture APIs for use with the Windows Mobile Professsional images in this release. Since this isn’t a full-blown Software Developer Kit (SDK) release in and of itself, you’ll still need to use the Windows Mobile 6 SDKs to integrate this DTK with Visual Studio. As with all SDKs, you’ll need to have a Standard Edition of Visual Studio or higher. And just like the SDKs, the DTKs come in Professional and Standard flavors. 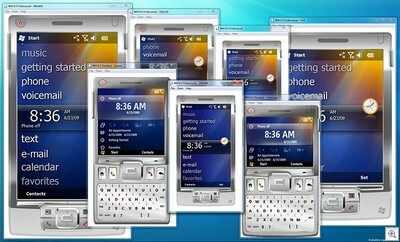 You’ll need to grab both if you want to work with both Professional and Standard devices, that is. 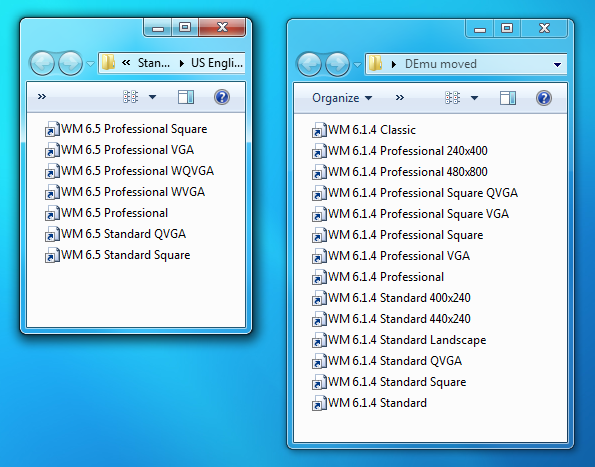 Check out the number of emulator images in the 6.5 DTK versus the 6.1.4 standalone images. Seven versus a mindboggling fourteen! 50% less, which I’m not so sure is a bad thing. 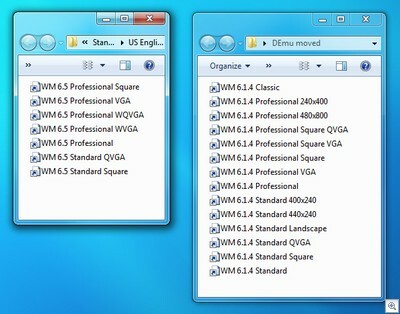 At this point, with all the different SDKs, Device Emulator updates, and what-have-you floating about, I figure it’s about time to update my series of articles on Device Emulator. So look for that soon. Once I get my presentations finished for WPC, that is.